Stress is the one of the most talked about term nowadays. The elements which cause stress are called stressors.From getting up in the morning then back to your bed, you may come across various types of stressors. These inevitable stressors may surface in any form. Stress management is a wide spectrum of techniques and psychotherapies to control a person’s level of stress. 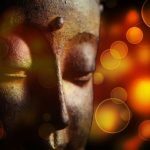 Studies have shown that tuning your mind and body with mindfulness and compassion, enables you to cope with stress and have a positive relationship with it. Stress has a negative impact on our overall health and causes one of highest health expenditures, after heart diseases and cancer. This elaborates that stress is difficult to define as it can vary between individuals. You might have felt stress before appearing in an exam. Your heartbeat increases and sweating occurs. This is happening in order to increase the supply of blood and hence the oxygen to your brain and other body parts. 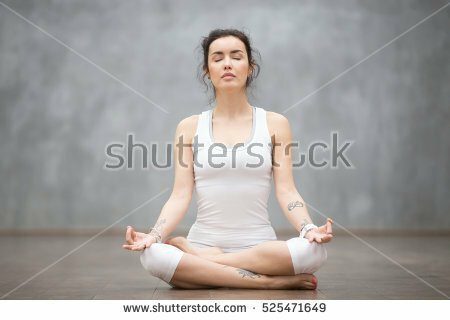 Now if you know the techniques to manage these symptoms by yoga, deep breathing and meditation, this stress may make you a winner with excellent grades.On the other hand, if you are not prepared for such situations, the stress may cause you harm by increasing blood pressure and anxiety. Which may result in the form of depression. In fact, it is the perception of stress which matters more than the stress itself. Experiencing reasonable amount of stress as a challenge is quite different from the stress causing us depression. Thus our responsiveness during stressful situations has a big impact on our health. Hence this is the reason stress management is important for everyone on a personal level. 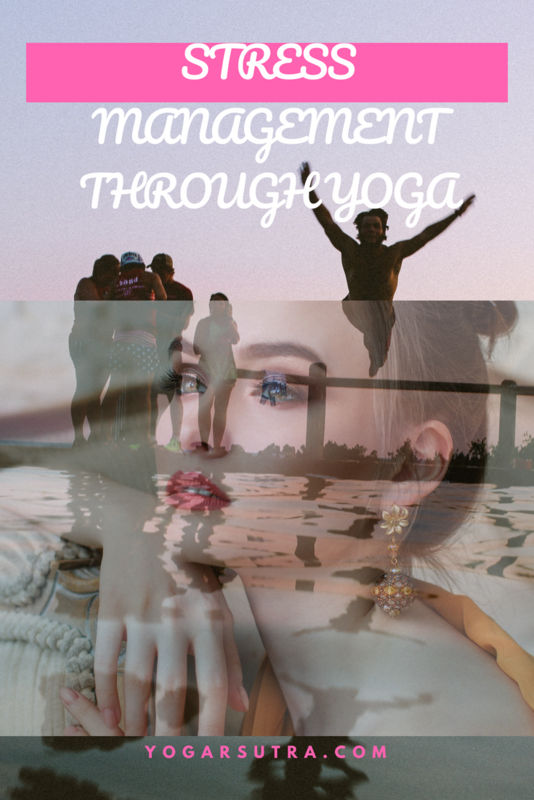 Yoga practices prepare us to manage the stress head-on and in balanced manners. Learning to notice the stress response and shifting your feelings from uneasiness to the positive energy is important for our health and well being. Hans Selye further said “it’s not our stress that kills us.It’s our reaction to it”. Yoga helps us to see positive sides of the stress, at the same time cope- up with the negative one. We must learn to see stress as preparing our mind and body to deal with difficult situations and make us more alert and wakeful, a necessary condition for survival. 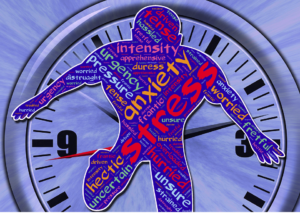 An appropriate amount of stress raises our alertness and lets us focus on the task at hand. This is a physiological system and is necessary for our survival. Stress can be managed to increase our productivity. Yoga keeps a check on regular and sustained stress and prevents it to be unceasing and causing sickness. Our body reacts to the stress with an increased amount of cortisol and blood pressure then quickly returns to the normalcy. Hence we can’t avoid stress but manage it. Once again referring to Hans Selye, he further quoted as “the absence of stress is death.Only death has no stress.” And sometimes stress causes death. So managing our stress response is vital. So now get ready and hold your breath( release too!) 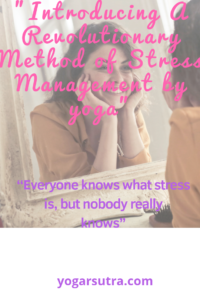 because I am taking you to a long but fulfilling journey to live a life where stress will be a boon.Because if you will read this writing till the last word You will learn the revolutionary method of stress management. I would like to introduce you these two excellent and proven methods for stress management. While I am writing above two methods separately, they are a part of the same discipline, The Yoga. 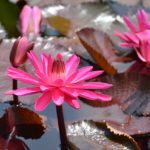 Explaining their significance, how to do and their benefits separately will keep the things clear and easy to manage in your daily practice for a stress-free life. Also, performing both of them in one go may need you to find massive time management system and causing another kind of stress. Pause! You are here for the stress management, not the stress enhancement!! So what will you do? 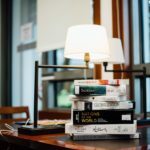 You will mix and merge them wisely as per your need and time.You may go for a weekly schedule for achieving maximum benefits out of these wonderful stress management techniques. 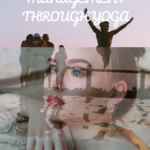 Which specific yoga poses to Practice for stress management? 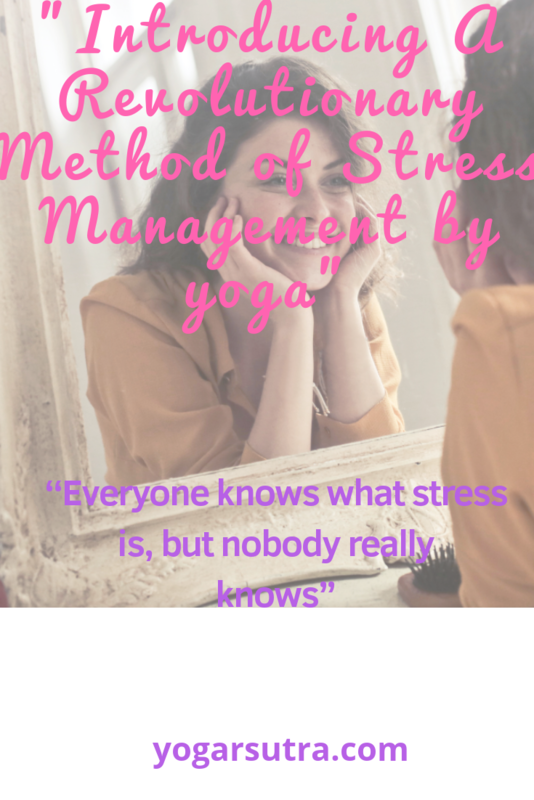 While deciding the most appropriate yoga regime to follow, for stress management is not easy. It is a good practice to follow the complete yoga flow which starts with the standing pose like Tadasana (Mountain Pose) to the sleeping pose like Shavasana (Corpse Pose). In between these two poses, flows the yoga stream comprising a number of standing, inversions and seated poses. Eventually, it’s not possible for each one to perform the complete yoga flow each day, and even more difficult for a person who is already stressed, because stress is known to betray us from doing something, which is more meaningful and subtle for leading a happy life. So when I am stressed and feel like doing nothing I put my Respiratory System to work. A few breathing cycles refresh my brain enough to unwrap my Yoga Mat. Tadasana helps you improve your concentration levels by increasing your focus level. Stand straight with your feet flat on the mat with the heels slightly spaced out. Keeping your spine straight and hands on either side of the body, with palms facing the thighs. Slowly stretch your hands and bring your palms together. Take the folded hands up above your head while inhaling. Stretch your spine as much possible. Slowly lifting your ankles stand on your toes, with eyes focusing the fingertips of the hand. Hold the position for a minimum of 30 seconds, while breathing normally. Slowly relax your body and bring your feet back to the floor. This pose is one of the most effective yoga poses. It offers you a safe and easy inversion. Calms the brain and helps relieve stress and mild depression, apart from energizing the body. It also stretches the shoulders, hamstrings, calves, arches, and hands and strengthens the arms and legs. Thus, it is an ideal asana for obtaining relief from stress. While inhaling make your transition from the mountain pose to touching your feet by bending forward. Now place the palms in front of you on the mat. The head should face down. Slowly stretch your legs backwards, one at a time, while maintaining the balance, try to maintain a perfect inverted V-shape.Keep the elbows straight and fingers spread out. Hold the position for 3 to 4 breath cycles. 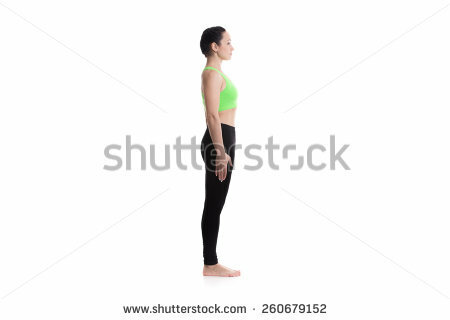 Exhaling slowly, come back to the standing pose. Child pose enables you to relax completely, just like a child. In this pose, you curl up like a foetus. Sit on your knees with your palms facing the floor on either side of the body. While inhaling bring your whole body forward so that your forehead touches the floor. Stay in the position for a minimum of 30 seconds, while breathing normally. The longer you stay, the more relaxed you will feel. 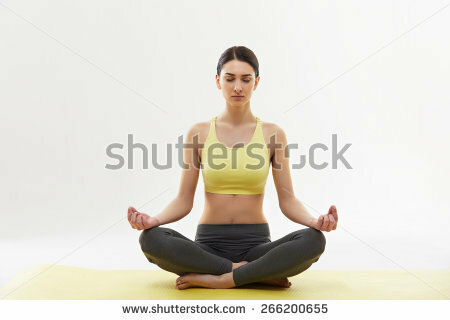 Padmasana is commonly used during meditation and helps to increase the self-awareness levels. The pose helps you to calm down and provides soothing effects to our mind. Take transition from the child pose, spread both legs in front of you. Now sit cross-legged. Place your left feet on the right thigh and vice versa, while the soles facing upward. Bring your hands in Gyan mudra. 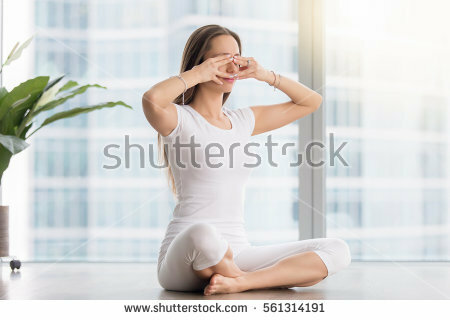 Close your eyes and while inhaling and exhaling deeply, maintain the pose for a minimum of 30 seconds. Again, avoid this pose if you have a knee injury. Savasana will make you completely relaxed. This pose is a must to do at the end of the complete yoga practice. It heels down stress level quickly. Savasana is practised by lying down flat on our back, pretending to be dead. Continue your normal and sustained breathing. Let your body feel the connection with the ground. Consciously imagine you senses submerging in the space leaving your body heavy. Savasana helps you do away with fatigue and fills your mind with an amazingly intense calmness. For a proper breathing, we need to inhale slowly and exhale more slowly. But due to our busy lives, we often ignore our breathing. It becomes fast and shallow. This inappropriate breathing utilizes only a little of our lungs capacity. Shallow breathing leads to less oxygen supply.This may lead to stress, depression, insomnia(sleep disorder) and many other ailments. Pranayama encourages slow and rhythmic breathing that enables us to inhale enough oxygen that re-energizes our body, slow exhaling enables us to release our negative emotions feeling us rejuvenated. While practising Pranayama. you should first sit in Padmasana, The hands should be kept in Dhyana Mudra .Close your eyes and bring attention to your breath. 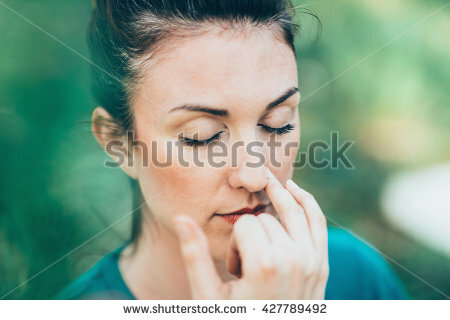 Inhale slowly with the left nostril to fill your lungs completely with oxygen. Release the right thumb and exhale slowly. Now repeat the same process with other nostrils. Anulom-vilom calms our mind by regulating the flow of prana in the body. The whole body is nourished with an extra supply oxygen, and the carbon dioxide is more efficiently eliminated. This pranayama purifies the whole blood system and is helpful to increase the overall health of the body. Efficiently cures all respiratory disorders like asthma and bronchitis. 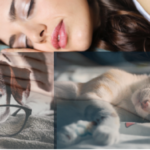 Increase concentration level and helps to get sound sleep. Anulom-Vilom is considered as fundamental pranayama, because of its wide range of benefits.By doing it regularly, you will certainly experience a good physical and mental health. Keep your both hands on knees. Now bring your tongue all the way out and fold both sides of the tongue like a tube or straw. Take a long, deep inhalation through the tube which is formed by folding both sides of the tongue. You will feel icy coldness on the tongue and the roof of the mouth. Repeat this about 8 to 10 times. Sheetali Pranayama is useful in diseases related to tongue, mouth and throat. Best for cooling down the body temperature. Best for fighting against the Insomnia problem. It calms the mind, and it’s an effective stress buster. If our mind is calm we can easily deal with anger and anxiety. Bhramari Pranayama is derived from the Hindi word “Bhramar” which means Bumble Bee and the meaning of Pranayama is breathing technique, also called ‘bee breath’. Bhramari Pranayama enables to reduce fatigue and mental stress. This Pranayama does wonder for our ears, nose, mouth, and eyes. Bhramari Pranayam is one of the great breathing exercises to release the mental tension, anxiety, frustration and anger. This simple breathing technique can be practised anywhere at work or home, it is an instant solution to de-stress yourself. Place your index finger just above your eyebrows and the middle fingers over your eyes. Try your best to assume that you are being connected to all the positive energies of the universe. This is the best method to achieve the awareness of mind. It clears all the obstructions of mind and gives a feeling of happiness to mind. Yoga Nidra commonly known as yogic sleep is an immensely powerful mind and body relaxation technique, and one of the easiest yoga practices to be implemented by all. 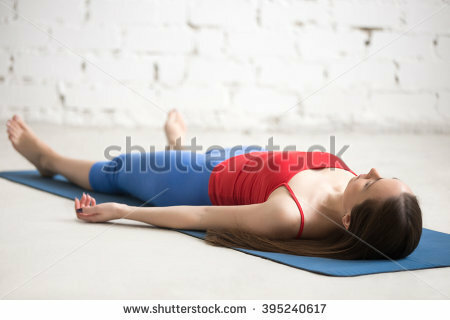 You need to know Shavasana (corpse pose), for this systematic relaxation techniques. By a guided voice command you are directed towards the panch Maya Kosa(five layers of self).You need to scan your body by parts, use each sense organ like hear, smell, taste, see and touch while focusing on your breath. Play a soul pleasing music without lyrics or a guided meditation track. For more specific yognidra playlist, there are yoganidra scripts available and I like” Elena Browers 10 minutes yoganidra script”. And this one you would love if want to get completely immersed in the marvels of the YOGNIDRA. If you are stressed for a very extended period and suffering from hypertension, anxiety or poor sleep, start yoganidra now! Yoganidra is best known to reduce blood pressure, stress, and improve sleep. The practice of yoganidra has pretty powerful psychological benefits. It does wonder in healing your psychological wounds and helps in dealing with depression and anxiety. You may experience a profound sense of joy and well-being in a short span of yoganidra practice. Yoganidra is also a way to connect with your deeper, spiritual nature. It Brings the body, senses, and mind to their natural function and awakens a subconscious awareness that allows you to feel integrated and satiated. 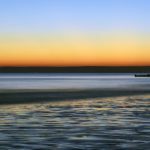 The completeness, serenity, and well-being are experienced on a Universal level. 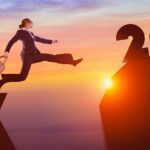 So you reached the end of this post showing your firm determination towards Stress Managment.This must be your precious step to make your life better.Nothing is impossible if you are convinced to go for an organic solution for managing your stress and living a life filled with utmost happiness. While yoga poses are best to perform on empty stomach, they prepare you for most of the meditative practices. Pranayams fills your brain and body with oxygen, which will destress you naturally. You can go with or without yoga poses to head straight to Yoganidra, and it can be done at any time.Also going on a full stomach may take you directly to a nice sleep (minus yoga). Hence keeping a few basic points in your mind you can experience the magical power of the Yoganidra. For my policies please go to my Disclaimer. ← How to avoid yoga injuries ? Some other stress management physical activities needs to be cover here…which is helpful during office hours…sitting on chair. Thanks, Avneesh for your kind suggestions.coincidentally we are coming up with something like.office yoga, chair yoga or desk yoga.So stay tuned! Well written and very informative. The real key to relieve stress is to make yoga a part of daily life. I am really thankful to you from the bottom of my heart for acknowledging my work.Yes, yoga has all the power to keep stress at bay and ensure well-being in your life. I really appreciate the time and effort you put into these articles,which have enhance my understanding of stress managememt. Thanks a lot, Shariq.I hope you are doing enough to keep the stress away from life and experiencing a bunch of happiness!! Very Nice Article and very beautifully written. One should definitely explore the wide ocean of benefits from Yoga. Thanks for complimenting Shubham.Keep your yoga journey on and there is much more coming up next. Really nice article. Doing uncommon preventions of the common diseases in minutes may save hours of cure. Thanks, Rajeev.You Are right.Prevention is better than cure.Keep dropping in. hi, very informative , clearly explained the facts, true can,t avoid the stress, but can manage in effective ways. Thanks Jyoti for reading the blog.I hope you find it truly useful.